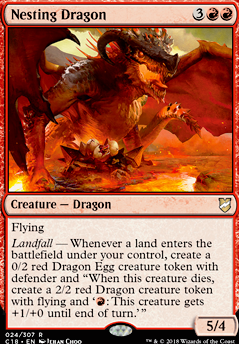 Landfall — Whenever a land enters the battlefield under your control, create a 0/2 red Dragon Egg creature token with defender and "When this creature dies, create a 2/2 red Dragon creature token with flying and ': This creature gets +1/+0 until end of turn.'" Dragonlord Kolaghan is a Dragon that gives Haste and that's it, nobody should bother reading anymore from that card but it's a Dragon so every synergy counts and does great job here. Hall of the Bandit Lord looks tempting but in my mana base I try to stick to colored sources of mana so this and paying 3 life is too much for me. 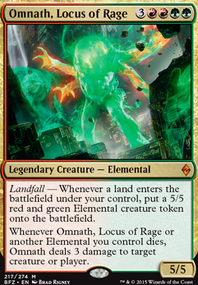 Kolaghan, the Storm's Fury scales (no pun intended) really well - for example 3 Dragons attacking means +3/+0 for everything so it only gets bigger with every creature. I used to neglect this but tried her back with Dromoka, the Eternal and they are functionaly the same. 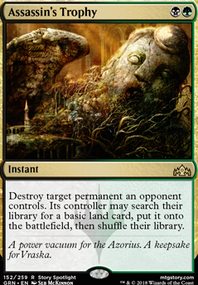 With commander damage I probably won like... 1 game? It is possible with Fat, Scaly Pricks and Kolaghan, the Storm's Fury to punch someone out but it's quite unlikely since I'm trying to win with infinite combat phases or damage from Scourge of Valkas and/or Dragon Tempest and take down the whole table. 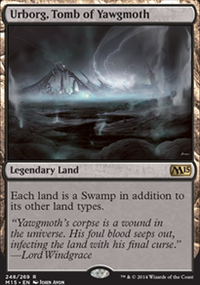 Nesting Dragon is amazing, especially with Vaevictis Asmadi, the Dire but you need fetchlands to really unleash its true potential just like with any other landfall card: Lotus Cobra is a good example. 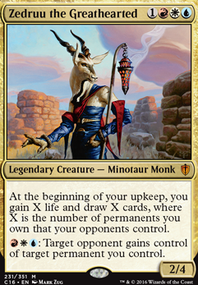 I used to try "only Dragon creatures" but EDHRec definition of tribal is easier to utilize and gives some room to experiment: "Decks are considered tribal if they have more than 10 creatures and at least 60% of them share a tribe." so I decided to throw in some mana dorks to speed up my game and have something to do during early turns. 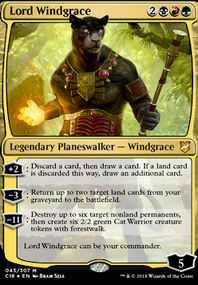 Also Goreclaw, Terror of Qal Sisma is amazing here because with her most Dragons' cost falls to 2-4 instead of normal 4-6 with Ur-Dragon's Eminence ability. Thanks for looking and commenting. I appreciate the feedback. I'm aware of the infinite combos with Hellkite Charger and Aggravated Assault , but I'm not a huge fan of infinite combos. I may include in the future though. 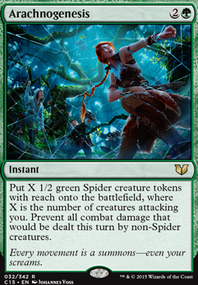 Not a bad idea swapping in a Swamp to help with Sakura-Tribe Elder , but I already feel like I have a bit too much black and not enough green mana. 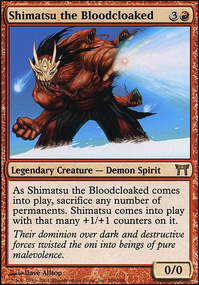 I'm thinking about dropping Shizo, Death's Storehouse , but would hate to give up the Fear utility. Nesting Dragon + Vaevictis Asmadi, the Dire sounds pretty sweet. I'll have to give some thought to including that. Not sure what to give up though. Haha, Patriarch's Bidding would be pretty epic with Scourge of Valkas . I'll have to look into getting one. Rhythm of the Wild is pretty awesome. As for good old Skithiryx, the Blight Dragon , I'm not ready to drop him quite yet, but you're probably right that it would be good to swap him for Glorybringer . He just packs so much brutal utility for a low CMC. I guess the same could be said for Glorybringer .